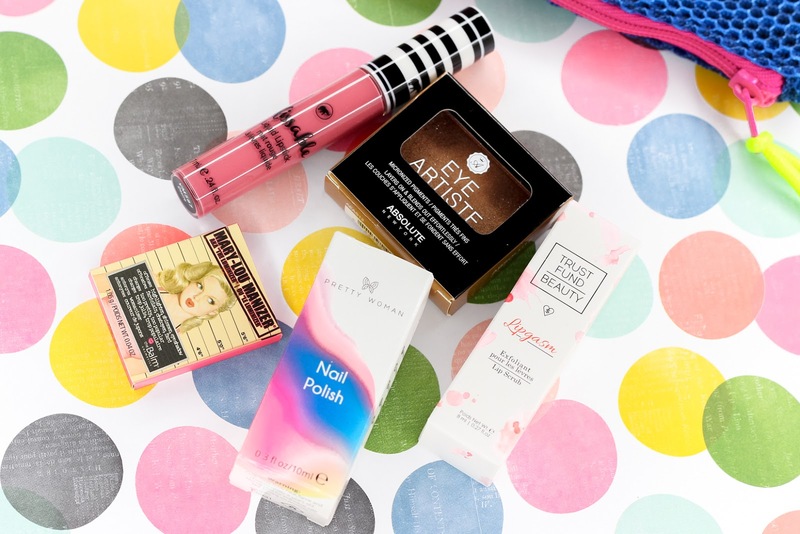 This month's Ipsy bag was pretty good. 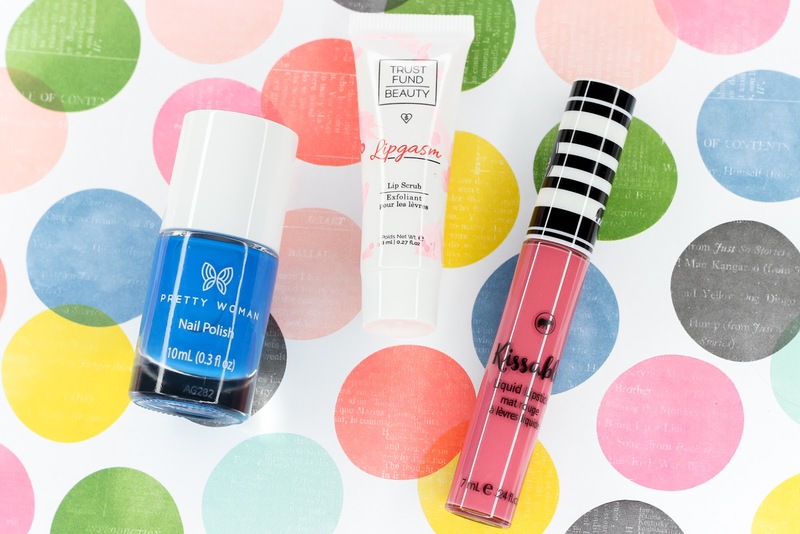 Among the products I received were an amazing lip scrub that I am glad to have discovered, and a super cute nail color that has me craving for Spring and Summer to get here! How stunning is this teal blue shade? It's bold, creamy and shiny just how I like it. I can see myself sporting this one frequently in the spring and summer months! I really like this lip scrub. It quickly got rid of the dry and flaky bits on my lips, and left them super soft and supple. This lip scrub is paraben free, cruelty free and vegan. I wasn't really too fond of this liquid lipstick. It felt a little uncomfortable and drying on my lips. On the plus side, I did think the soft pink/mauve color was pretty. I am no stranger to theBalm's Mary-Low Manizer-it's actually one of my all time favorite highlighters. It imparts a beautiful glow on the skin that's not for the faint-hearted. Highly recommend if you like highlighters that are on the intense side. 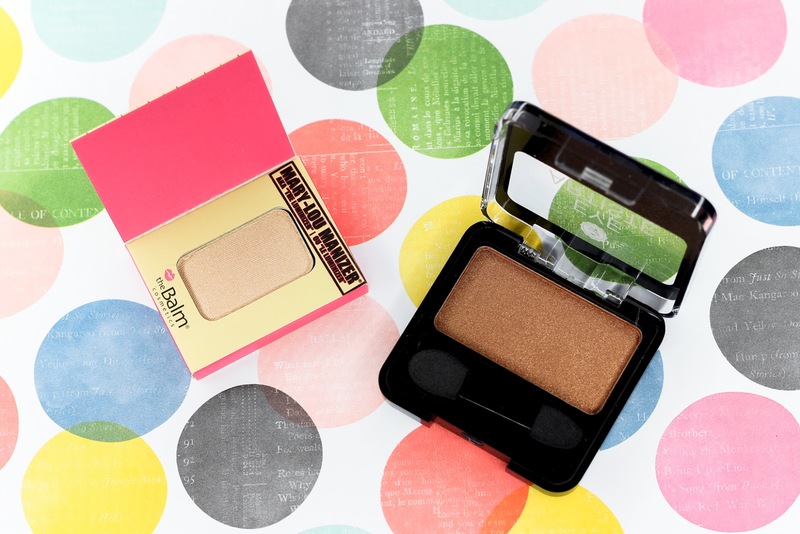 Although this eyeshadow is lovely and has a promising texture/formula, I already have lots of other eyeshadows that are similar to this shimmery golden bronze in my collection. I think I am going to pass this one along to a friend who will surely love it! 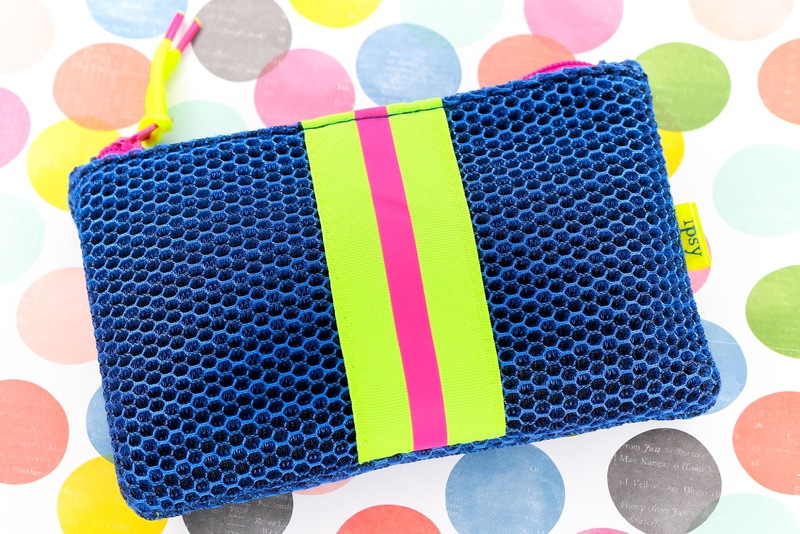 What did you all receive in your January Ipsy bags? I am such a fan of mary lou manizer! Isn’t it such a gorgeous highlighter! The glow it gives is blinding! This is a pretty good bag!